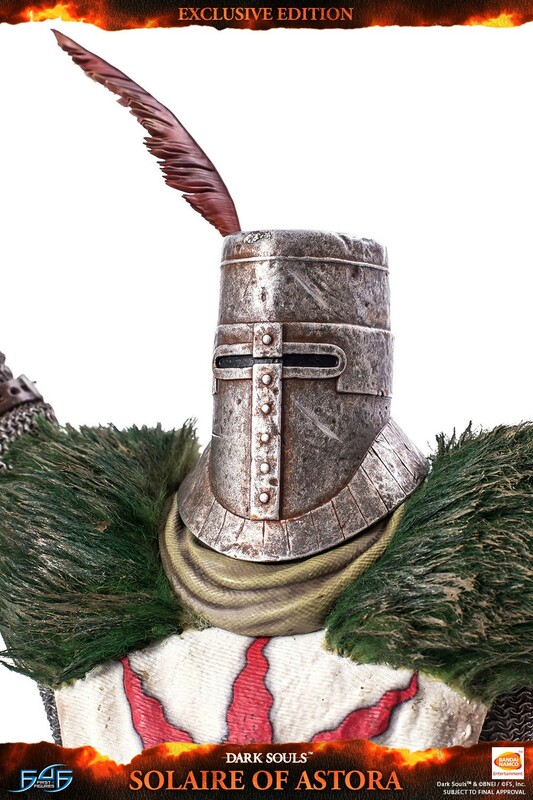 3 months x $78.00 + final balance ? 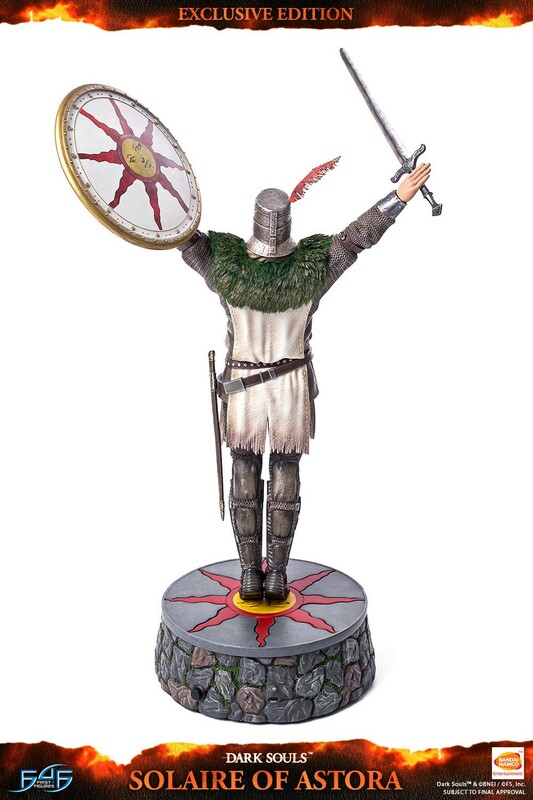 You will earn 1,725 F4F Reward Points for purchasing this product. 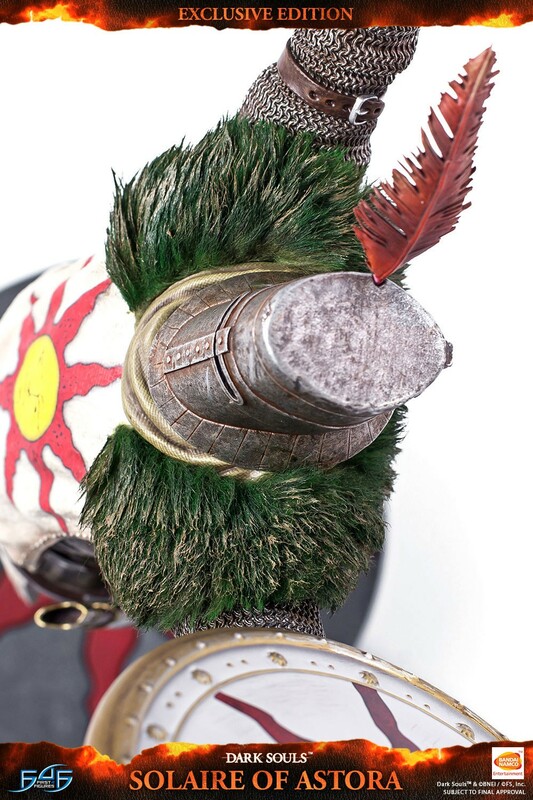 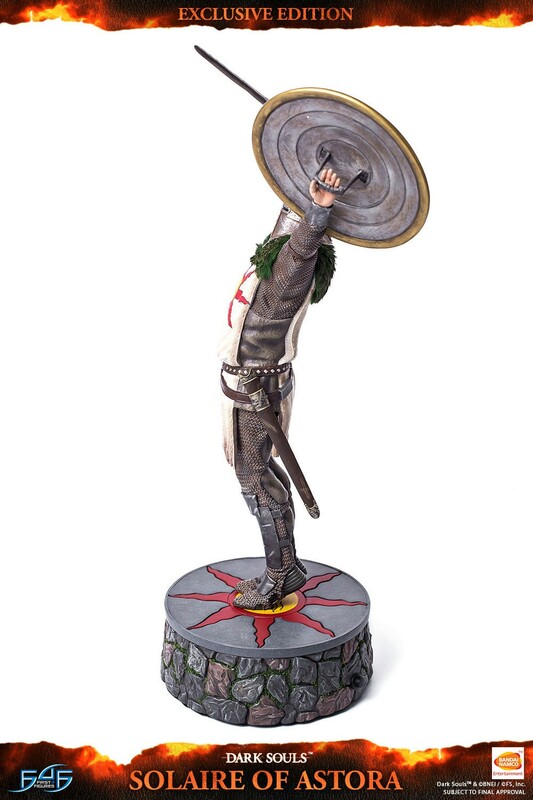 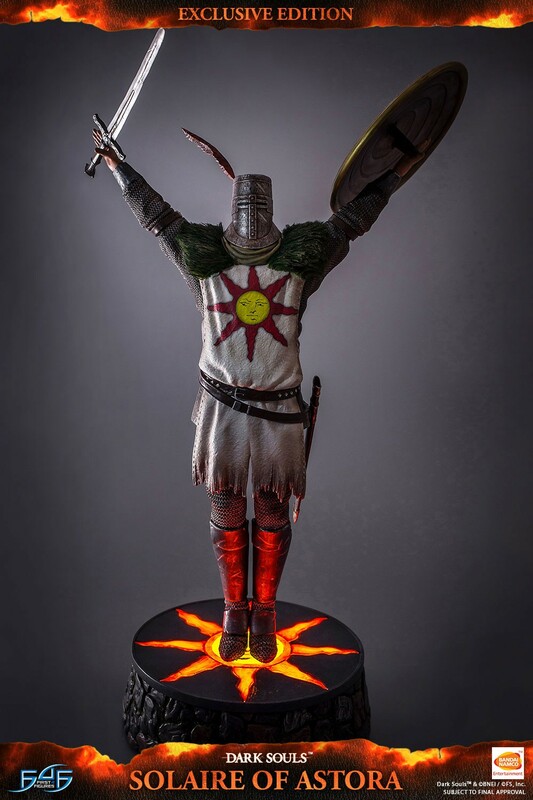 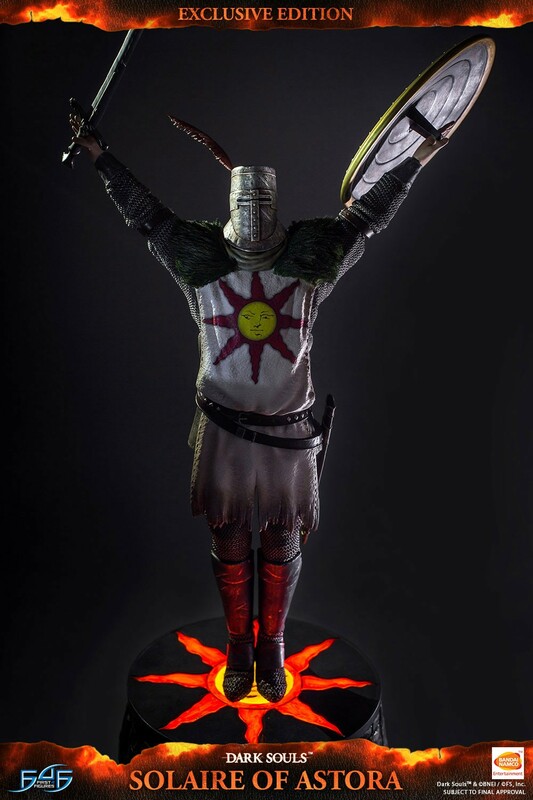 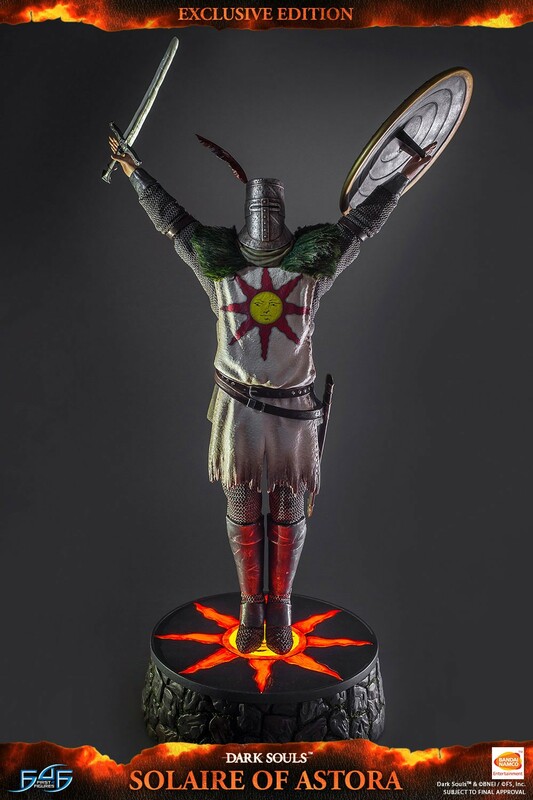 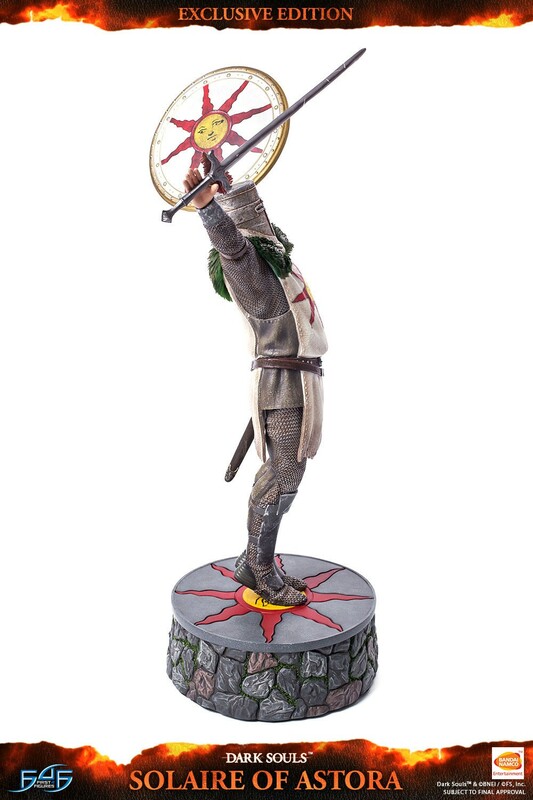 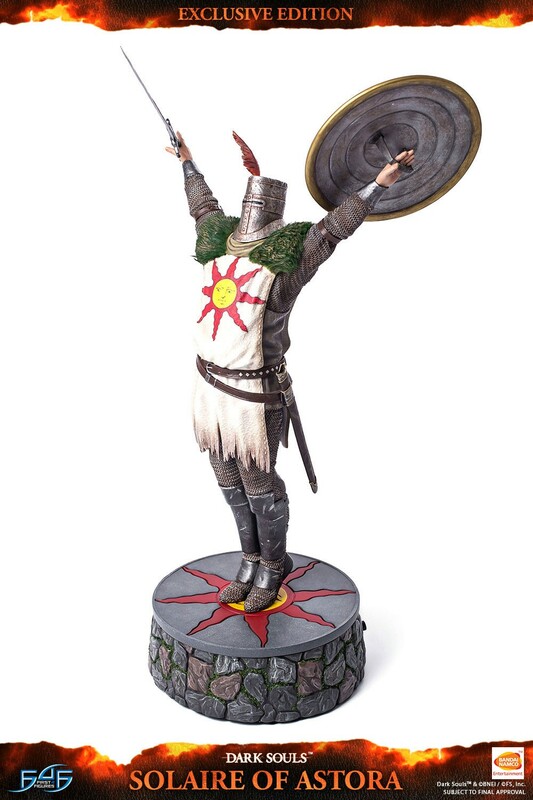 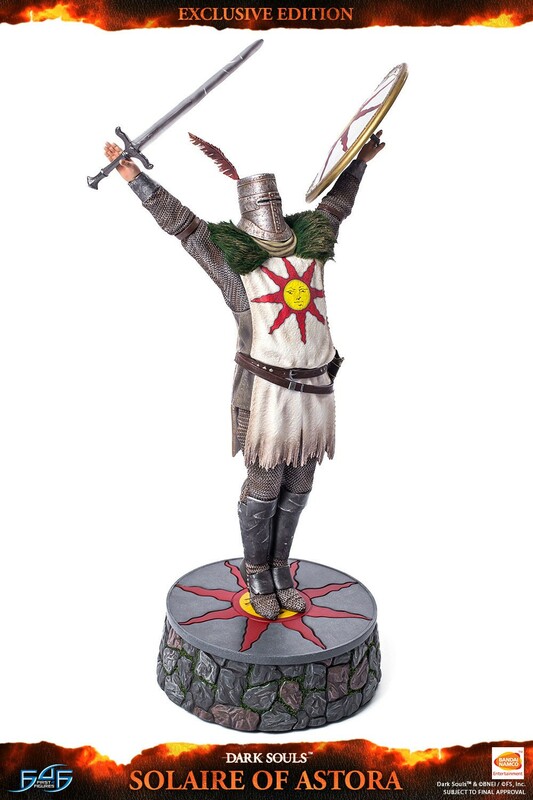 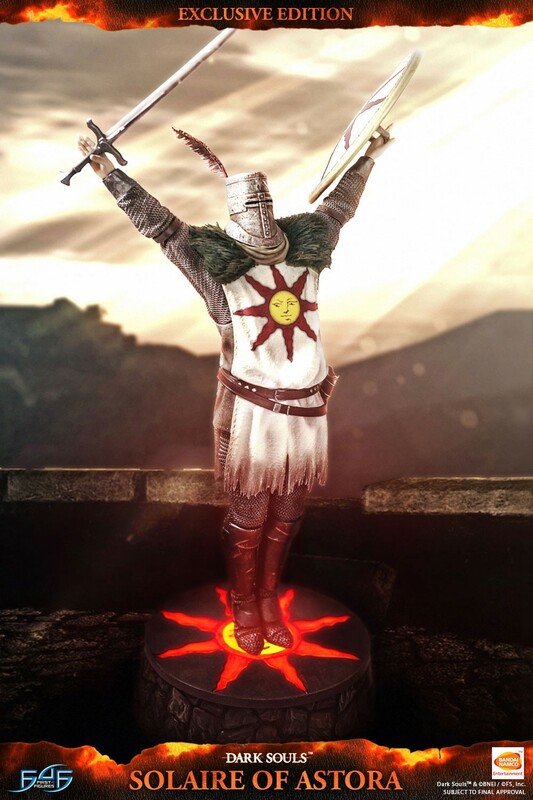 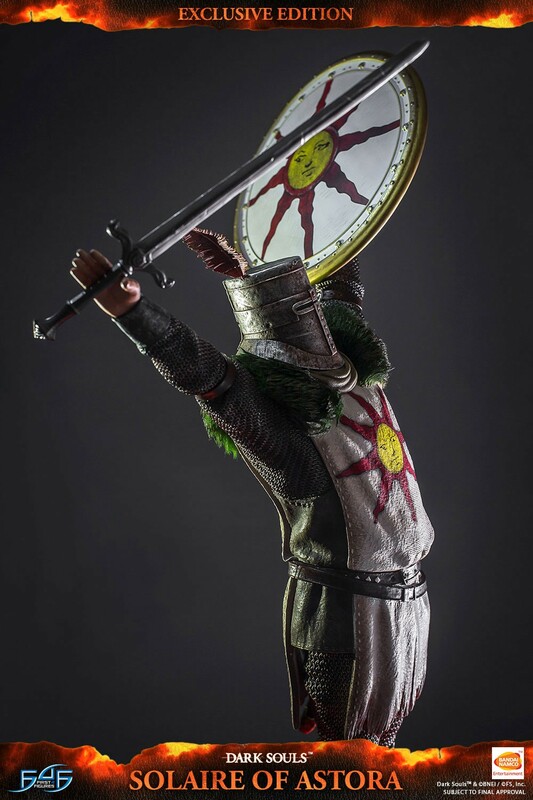 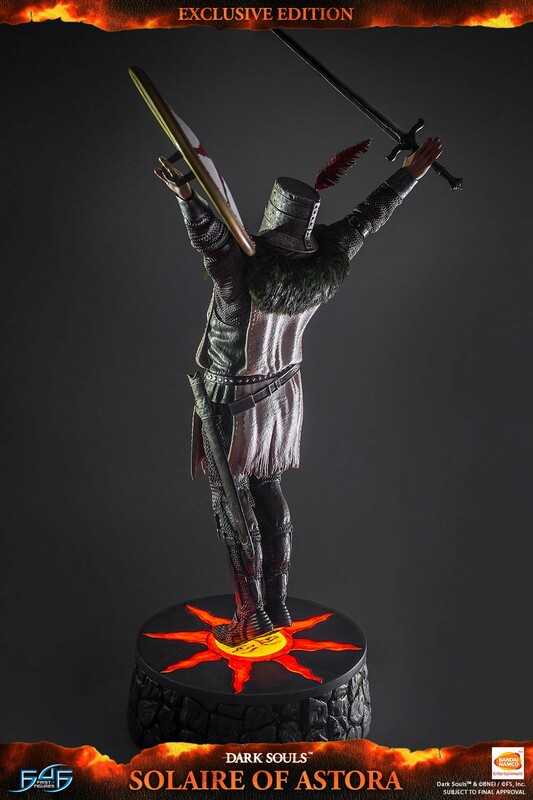 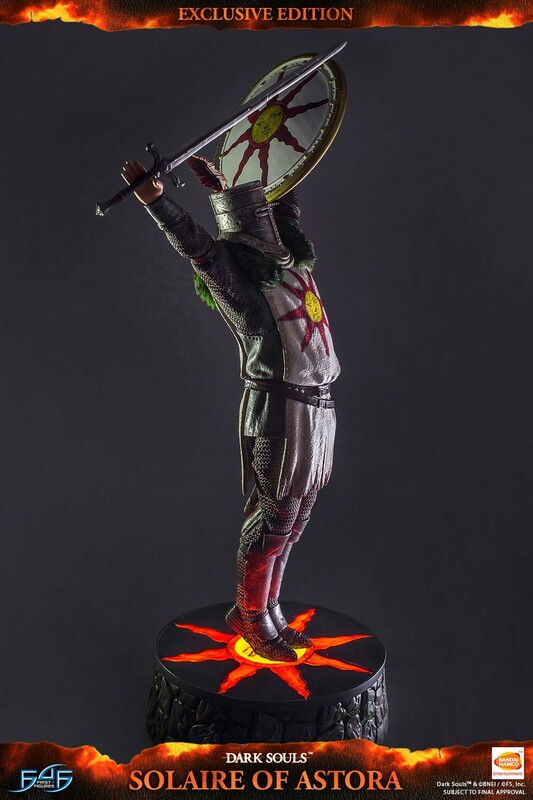 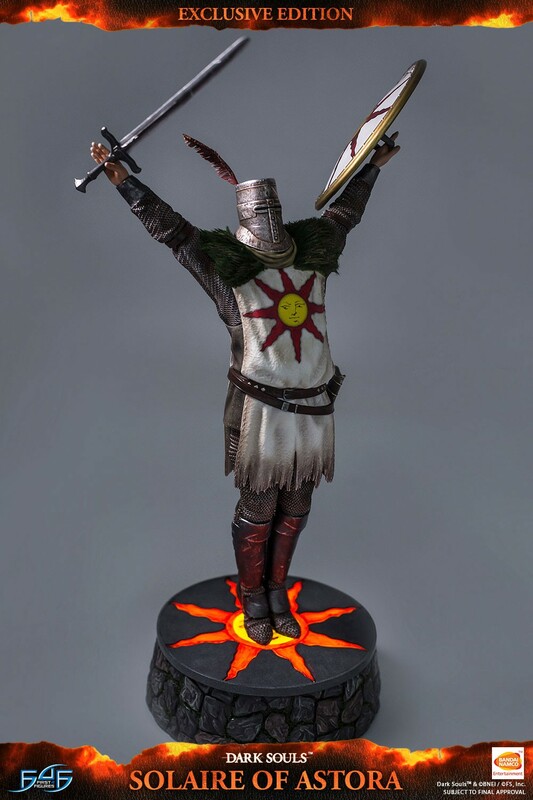 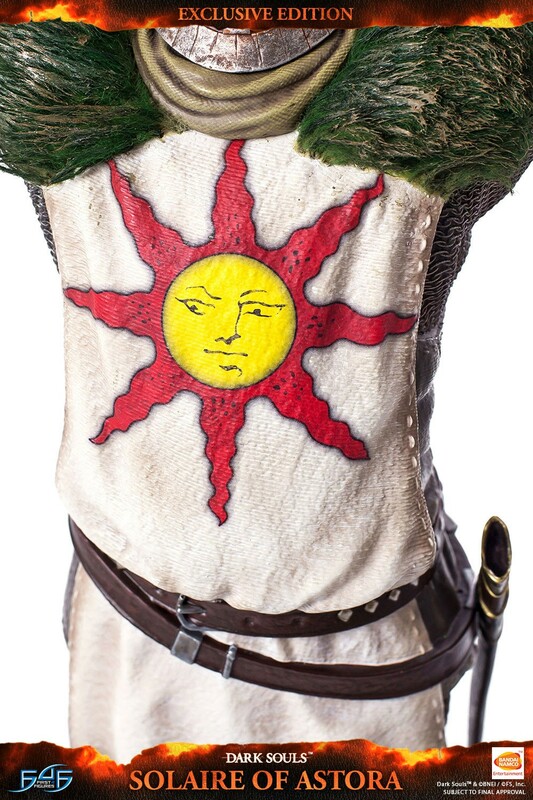 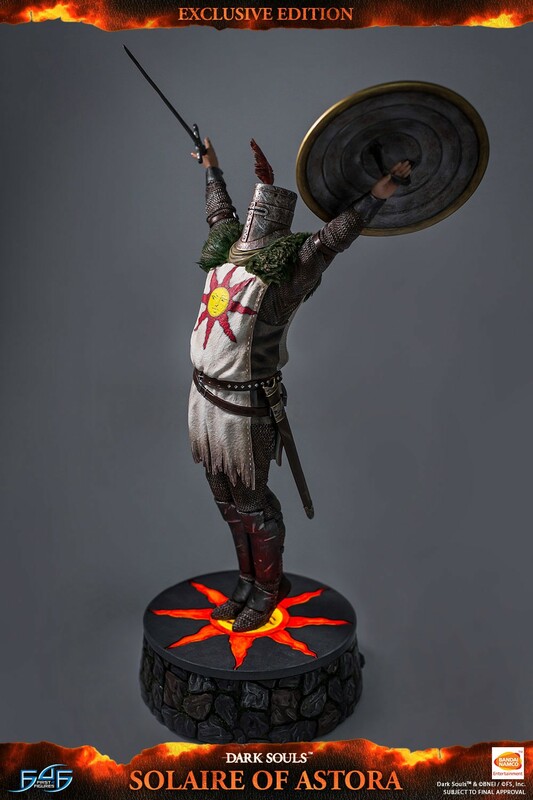 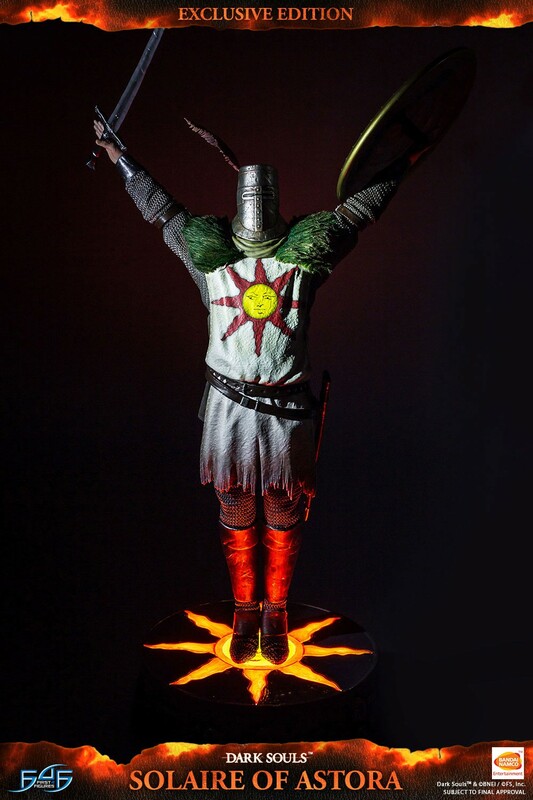 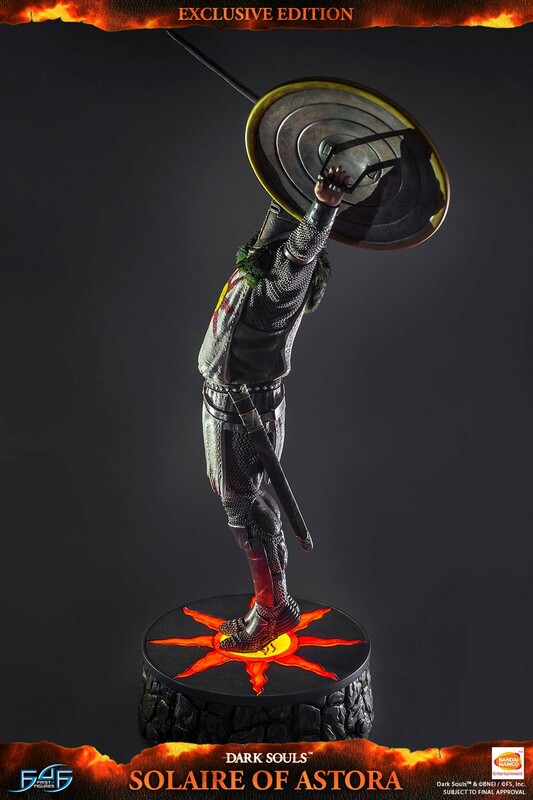 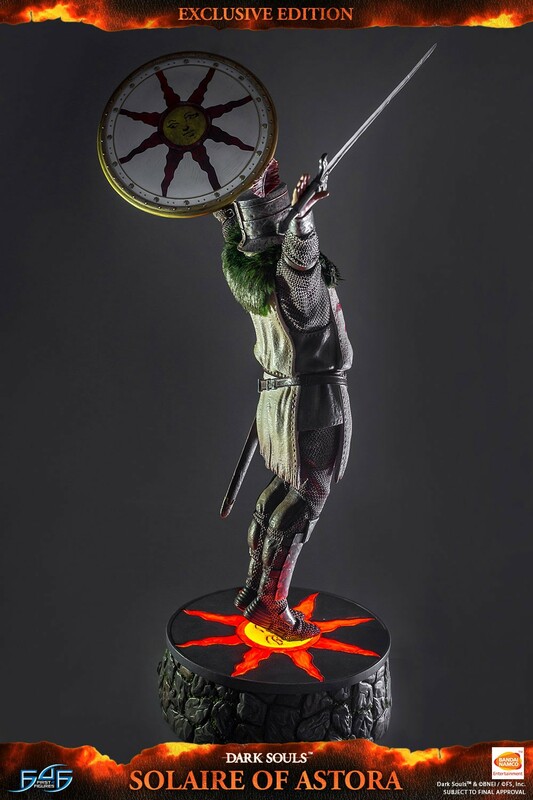 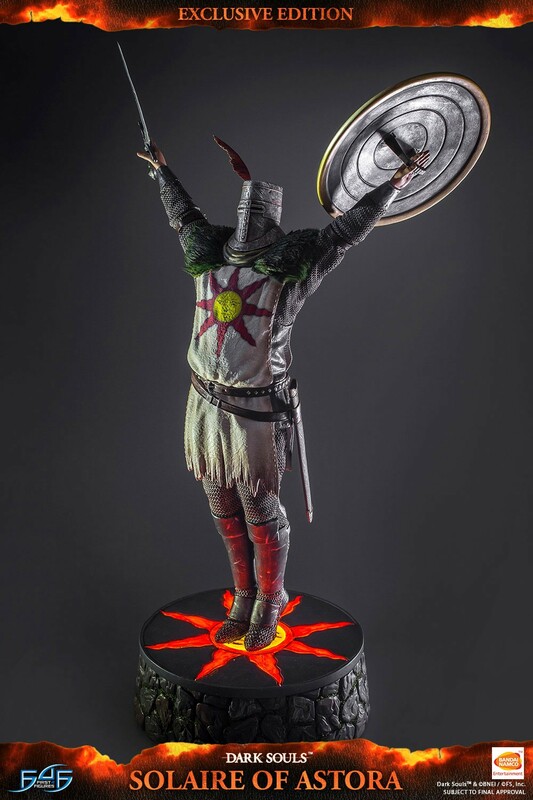 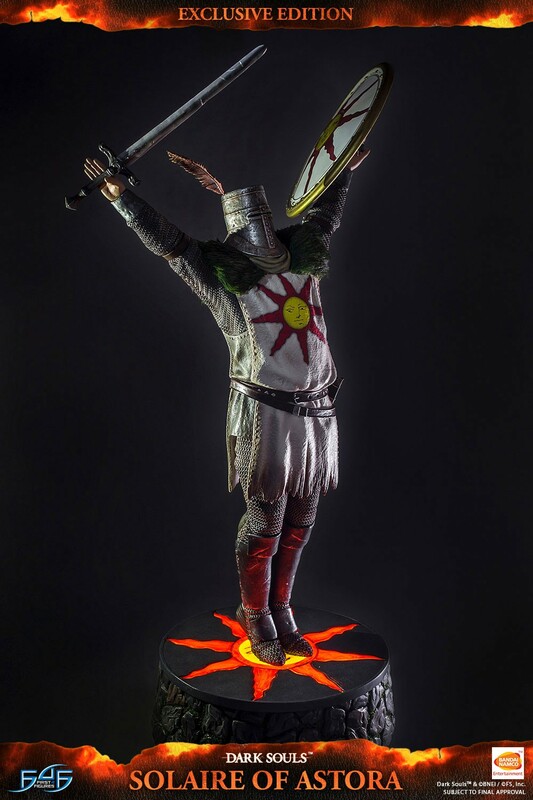 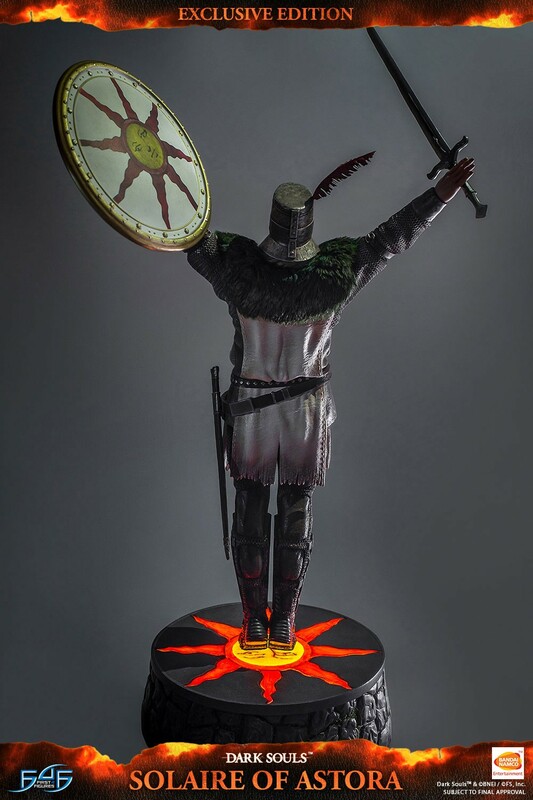 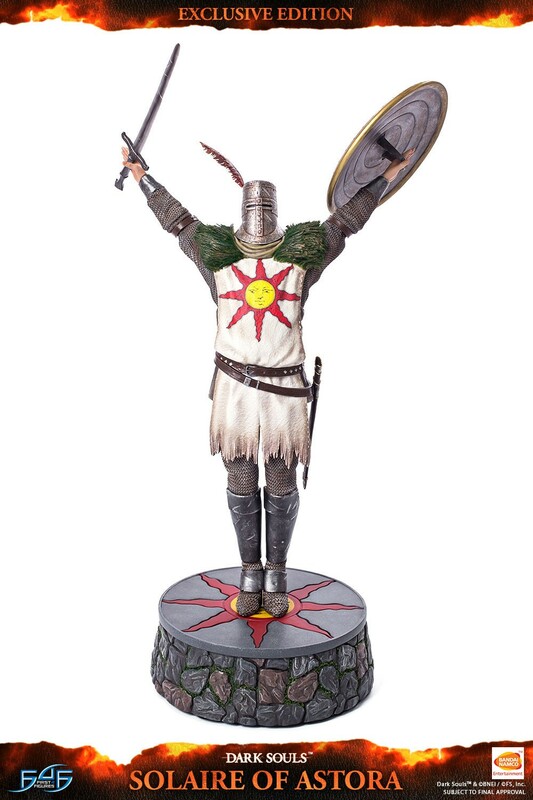 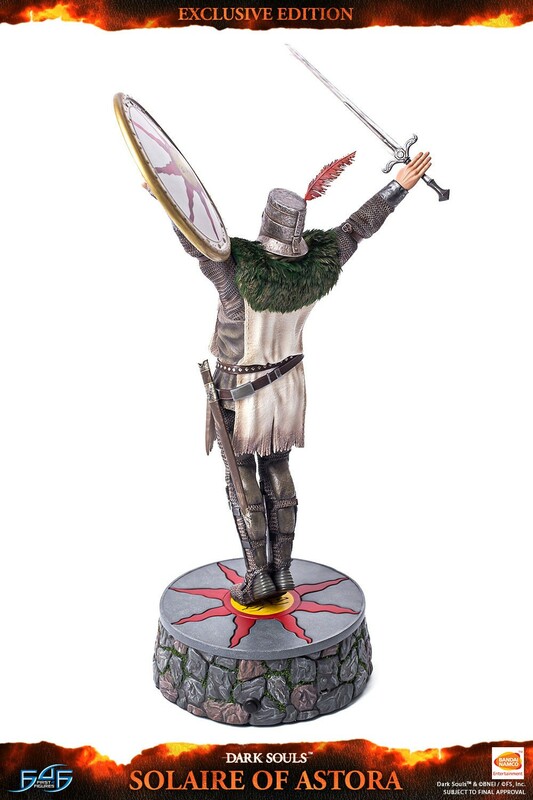 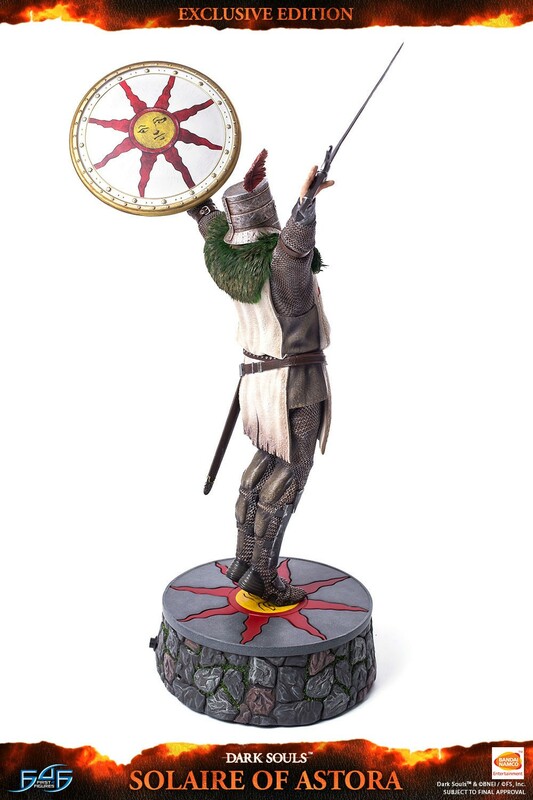 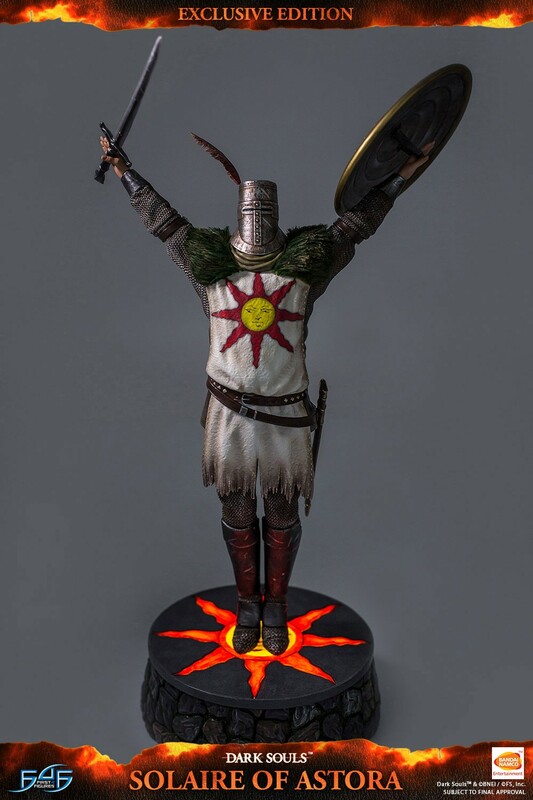 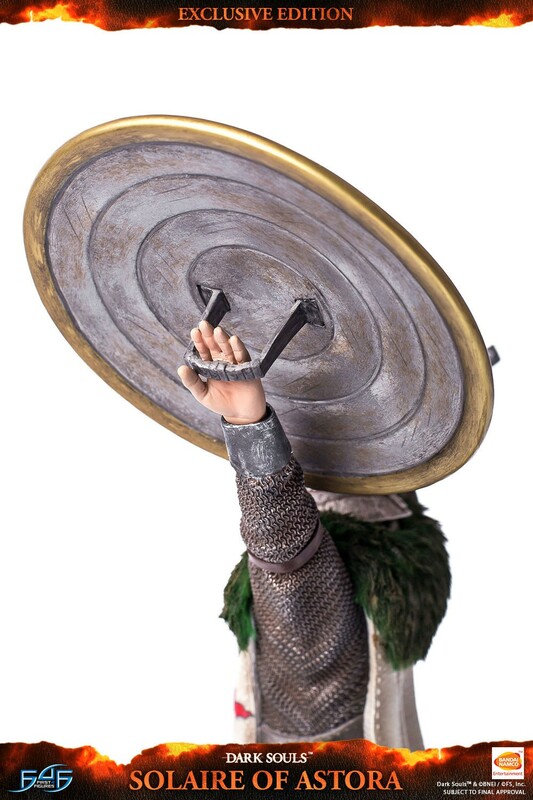 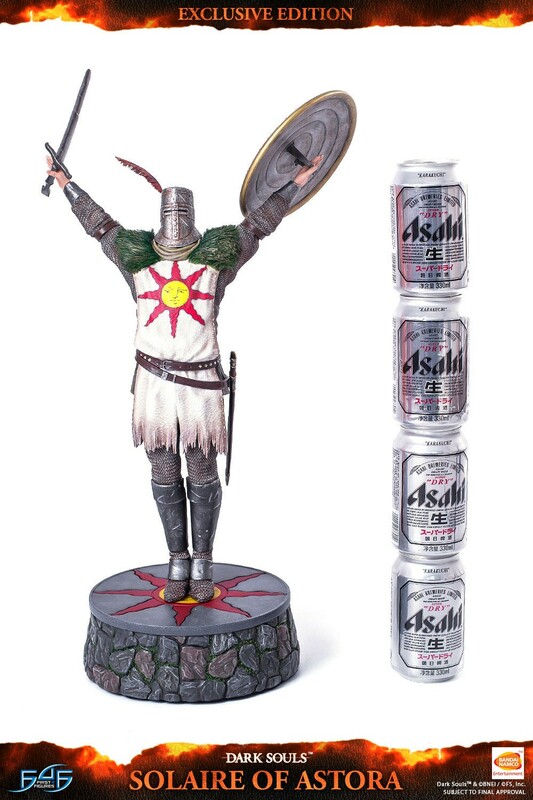 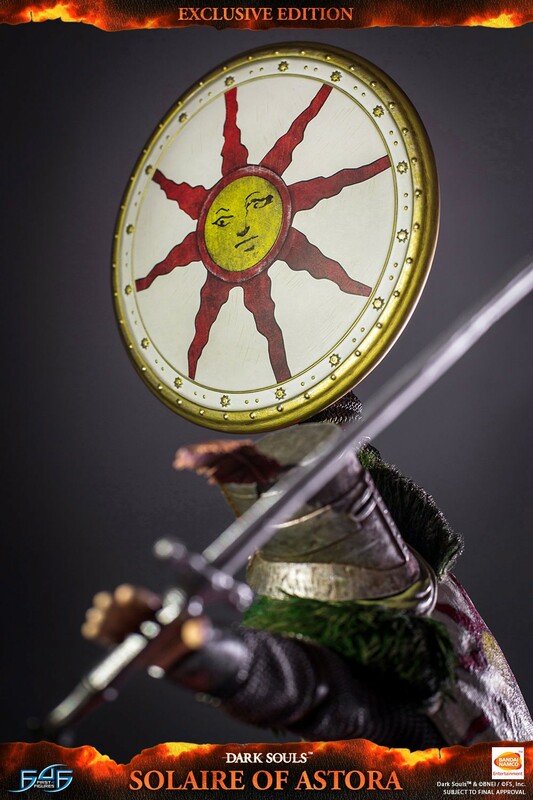 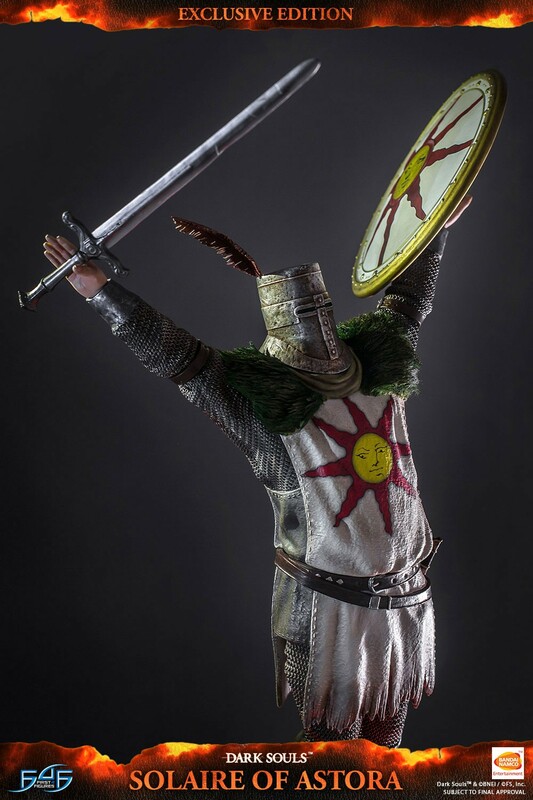 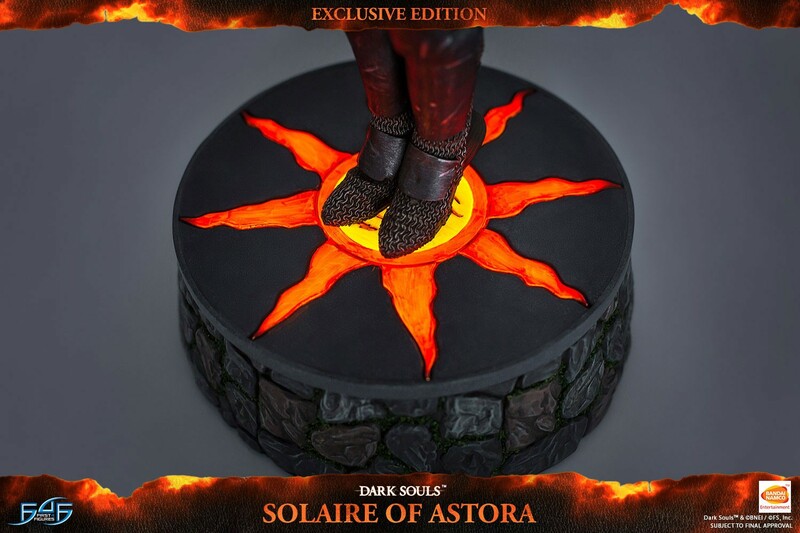 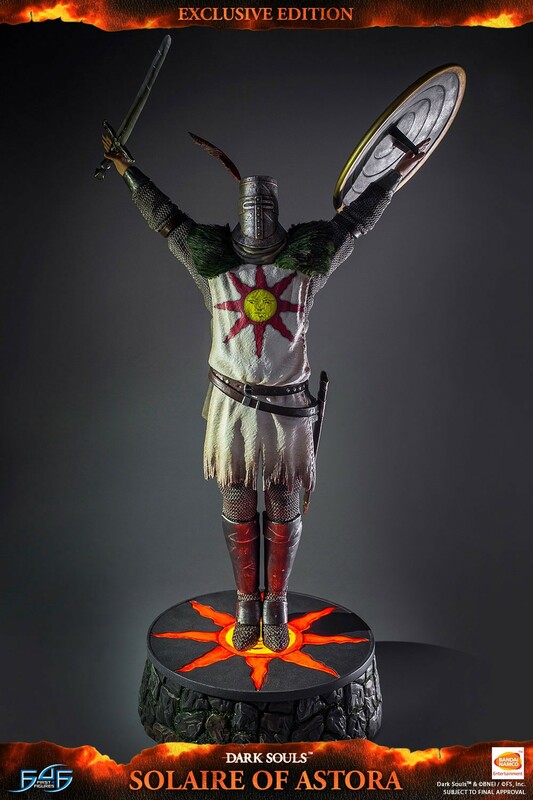 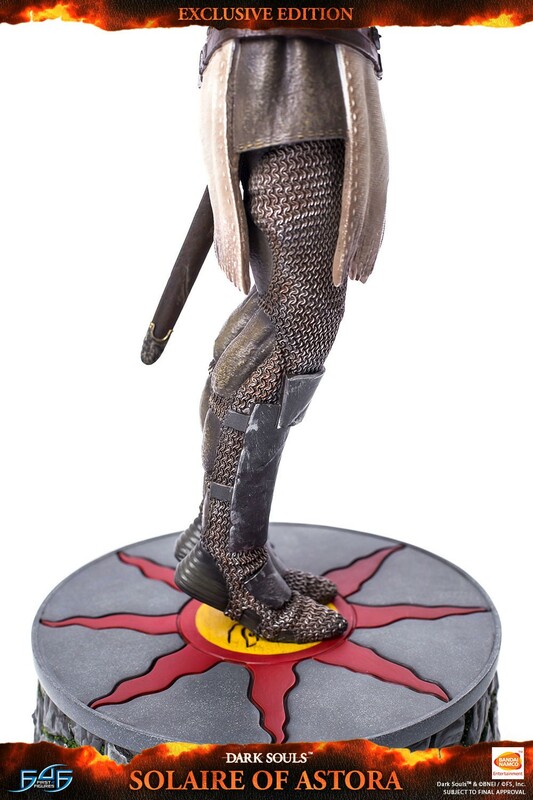 Solaire of Astora stands at 21.5 inches tall from the tip of his Sunlight Shield to the base making for a simply stunning display centerpiece for any Dark Souls fan. 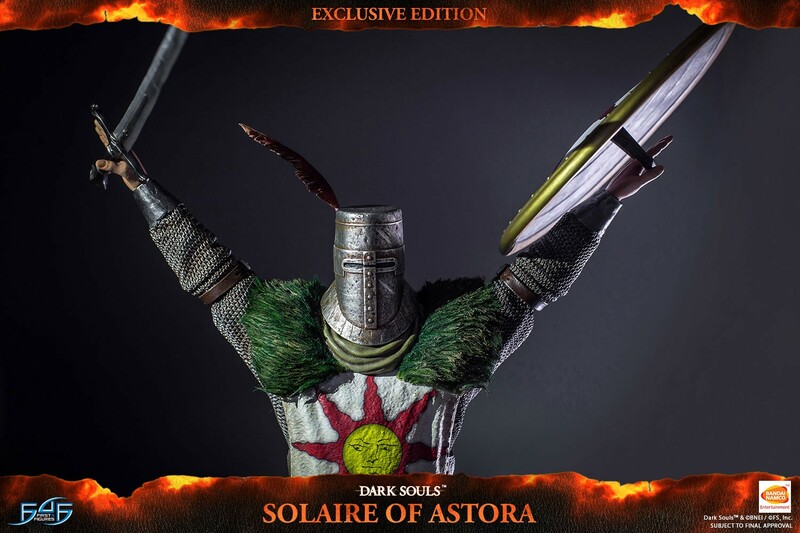 Comes in deluxe full-color packaging, hand numbered base and an authenticity card that allows you to purchase the same product number for future pieces in the Dark Souls series. 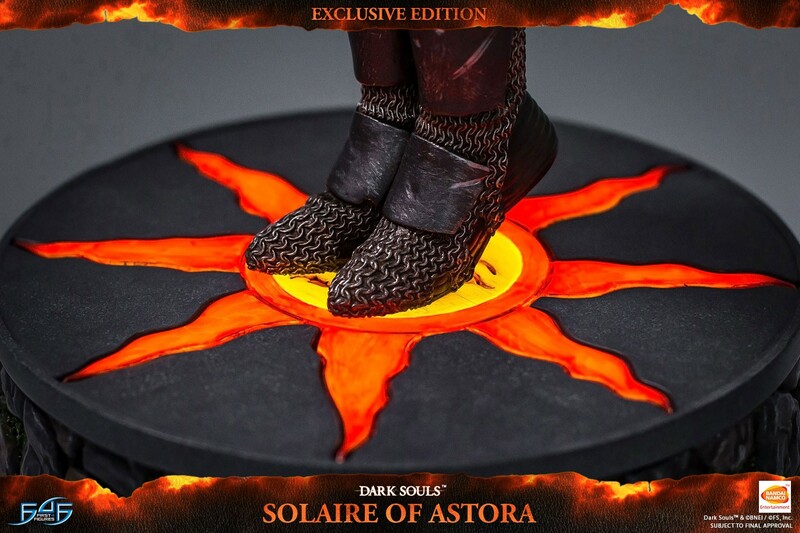 The Sunlight Straight Sword and the Sunlight Shield are also part of the exclusive edition. 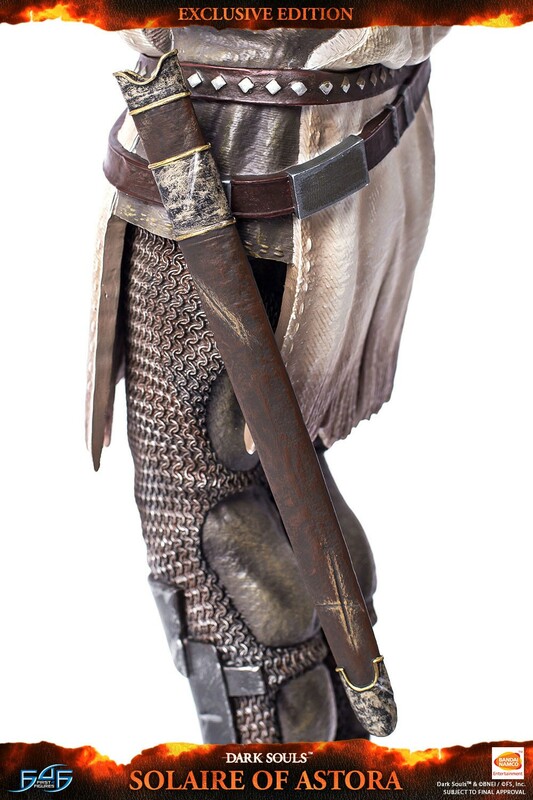 Interchangeable hands and additional sword/sheathe will be included as standard. 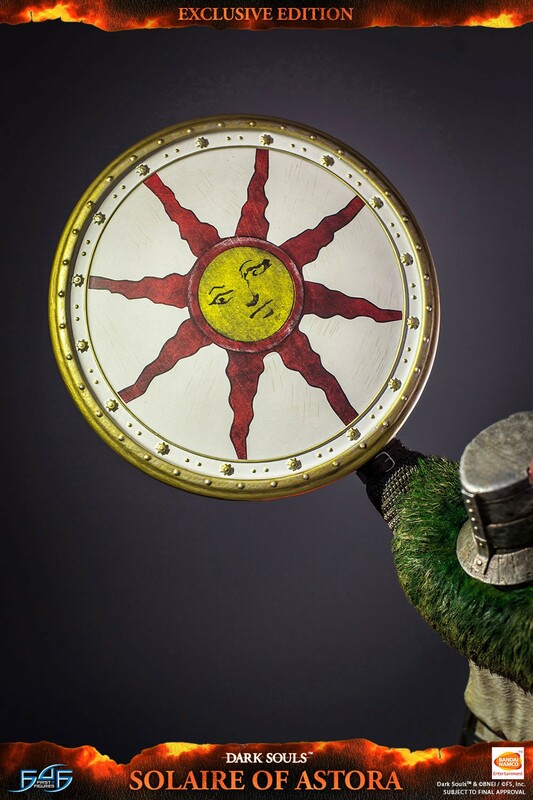 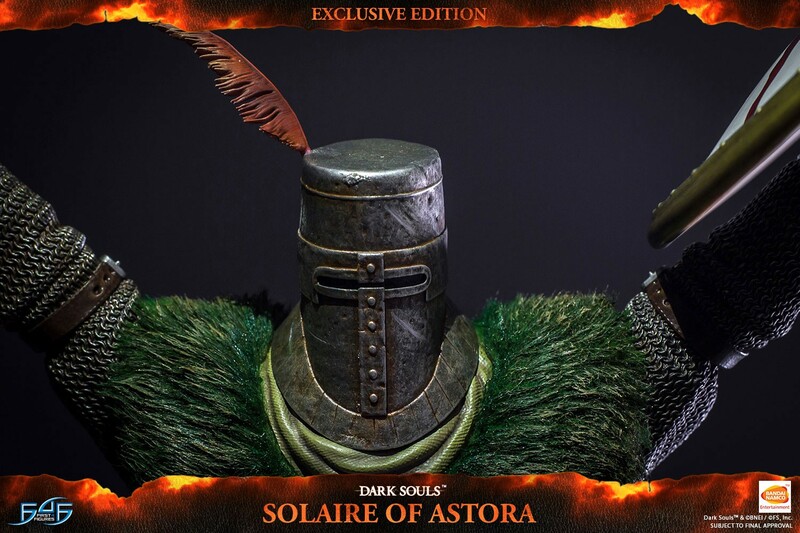 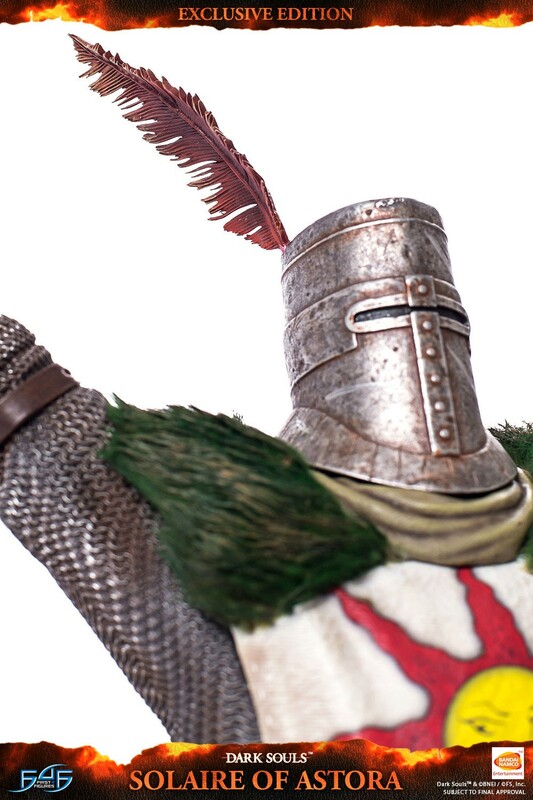 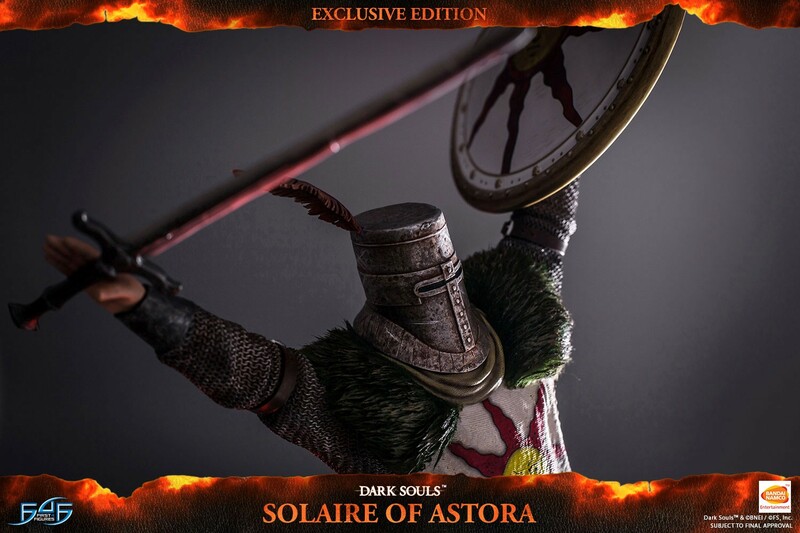 Also comes with an exclusive Solaire of Astora Art Print.